We’ve had a busy time over at Jaja headquarters these past few months! We’re happy to have two major successes to show for it; our overfunded Seedrs campaign, and our successful launch in partnership with Asda. Off the back of all of this however, we’ve had to change our launch schedule slightly, but we want to be open and clear about why! First off – our project with Asda. 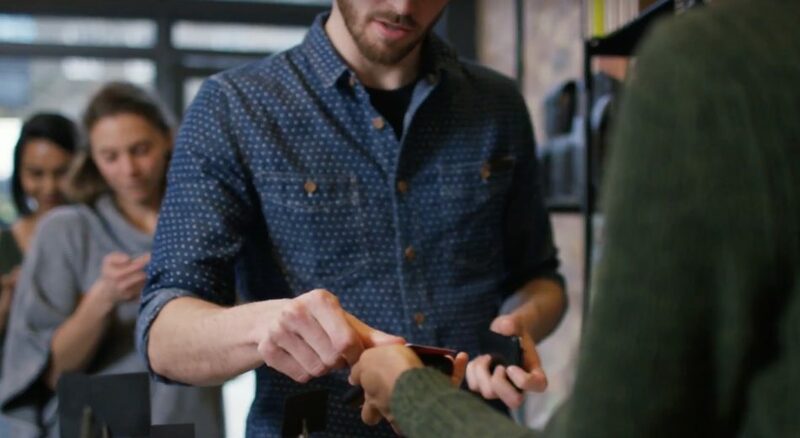 We’ve successfully launched a point of sale credit offering in partnership with Asda on George.com, under the trade name Asda Flexible Payments. We are so proud of our work on this project, not least because it is our first live launch – we now have a live product in the market! 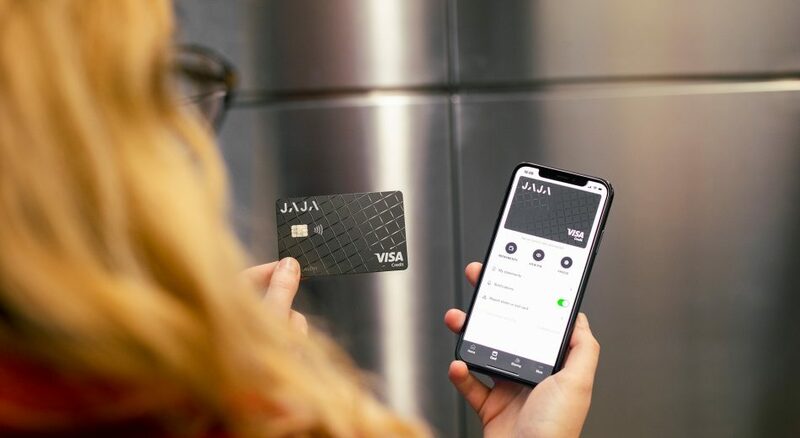 Moreover, the underlying technology behind Jaja Pay – this white label credit product – is 90% the same as that of the Jaja card and app. While this project has taken up a lot of our time in the lead up to launch, this has been a development in conjunction with the card and app, rather than a diversion from it, and we believe we’re in a better position with the card and app because of it! 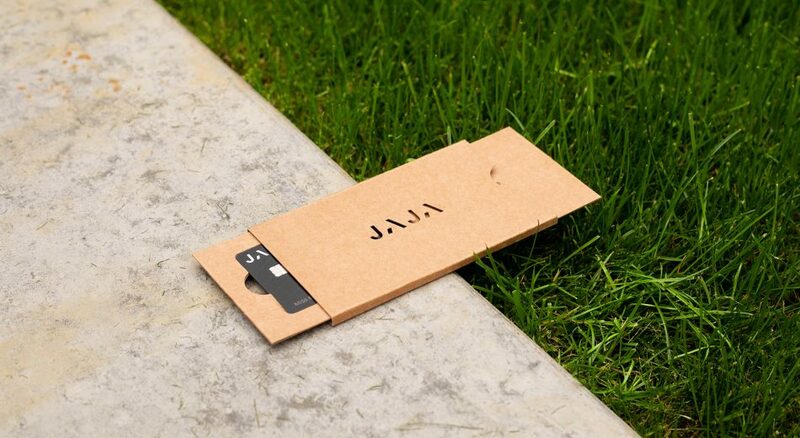 Secondly and more importantly – our Seedrs campaign and the 1000+ investors and new Jaja fans. 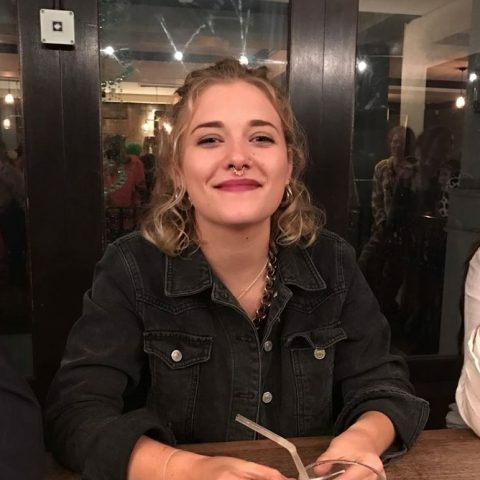 We’ve been blown away, not only by the rapid success of our fundraising campaign, but also by the enthusiasm, engagement and occasional tough question coming from the Seedrs community. This feedback from investors, fans, customers and even a couple of sceptics has proved invaluable. 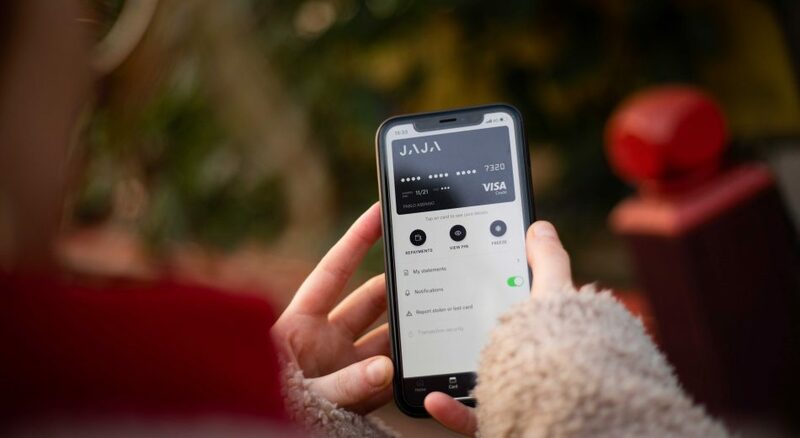 At Jaja, we want to create the best customer experience possible – we believe this is one of the things that will set us head and shoulders above other consumer finance offerings. But we know that we can’t do this without listening to you. 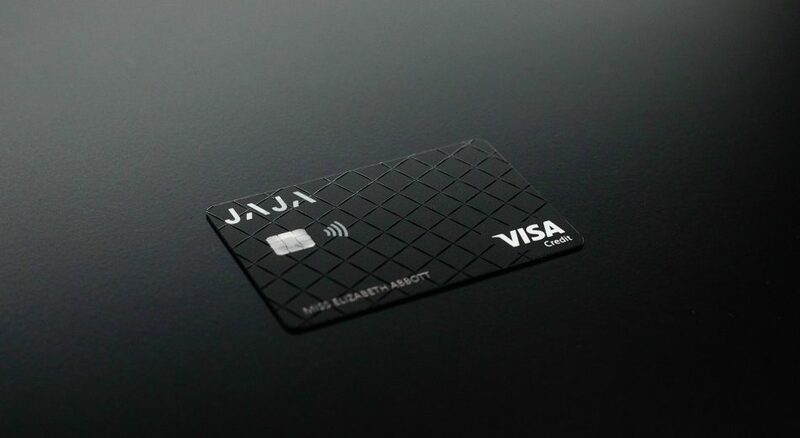 In fact, we’re looking in to building a forum to further open up conversations and invite feedback – on ideas for now, and on the Jaja experience when you’ve all got the card and app in your hands. We’re therefore conducting a very limited private beta release within the next couple of weeks. 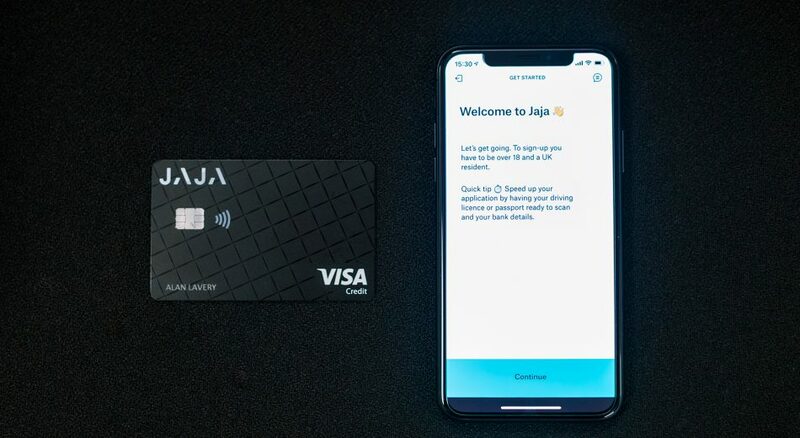 We will issue a limited number of business partners, staff and investors with the Jaja card and app to test it out for us. Doing so on a small scale and with people we have relationships with will allow us to meticulously measure satisfaction and engagement and get detailed feedback about how to fine tune the final touches. Following the success of this beta launch, we will be gearing up to a public beta – with selected Seedrs investors and those at the top of the waiting list – at the beginning of next year, with a view to launching fully to the public within the first quarter. 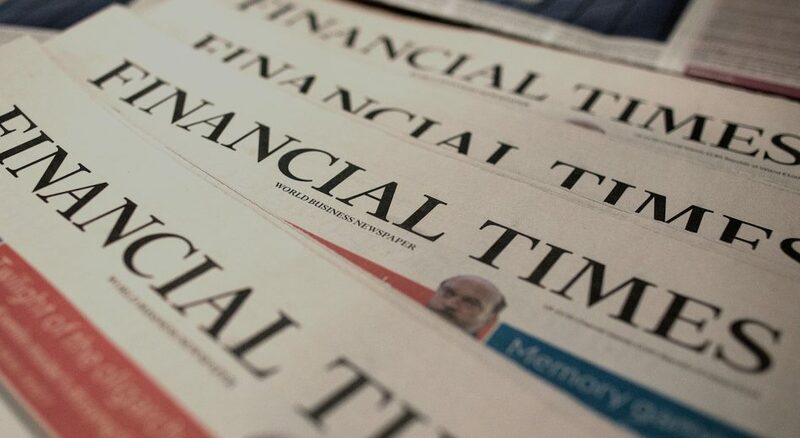 We’re trying to learn from the mistakes of some companies in the Fintech arena, who we’ve watched leave customers frustrated and in the dark. We want to be open and clear about what we’re offering, and when we’re offering it. We don’t want to fudge the truth or put you off – that’s not what we’re about. Simplicity, honesty, fairness. This ethos extends throughout our company not just the product we’re building. We send our sincere apologies and we appreciate you holding on. Good things come to those who wait!